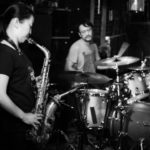 Tatsuya Yoshida’s Sax Ruins goes on an Italian mini tour starting tonight! 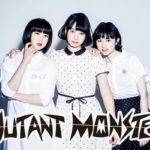 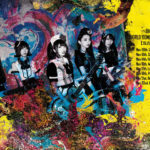 Mutant Monster launches its European tour… tonight! 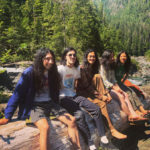 Kikagaku Moyo: new album out tomorrow, followed by extensive European tour in November!